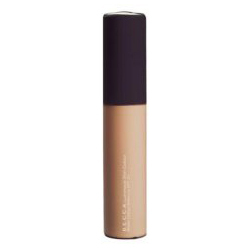 Luminous Skin Color is an ultra sheer foundation/tinted moisturizer that visibly improves the complexion, yet looks incredibly natural on the skin. 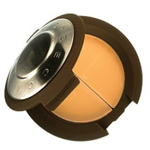 It is multipurpose, offering skincare, makeup, and sun protection in one product. 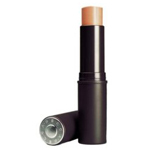 It boasts a high SPF of 20+ that protects against over 96 percent of both UVA and UVB rays.